2014 the hotel was obtained by Belmond Hotels from Orient Express. 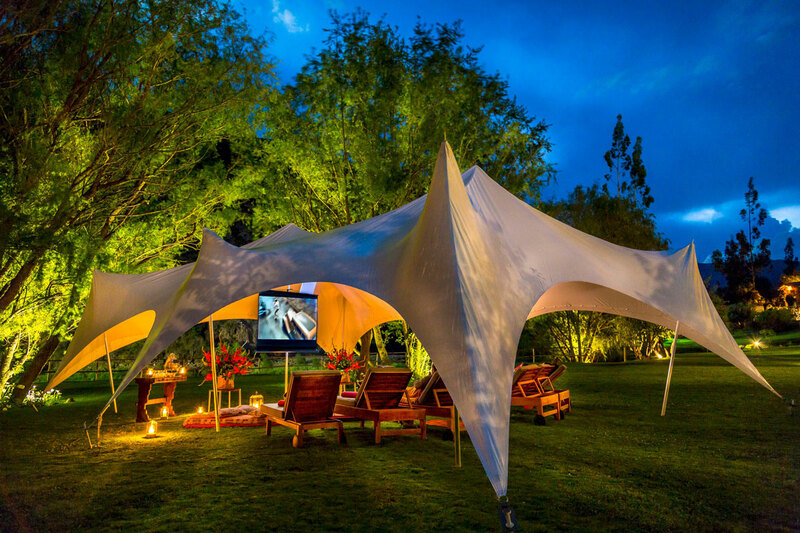 A stay at Belmond Hotel Rio Sagrado is an adventure for the senses. From the soothing rumble of the river to the colourful flowers shrouding the property, everything here enchants as it soothes. Relax on a guided tour of the gardens or practice yoga on the riverbanks. Float in our heated pool or sink into a hammock. 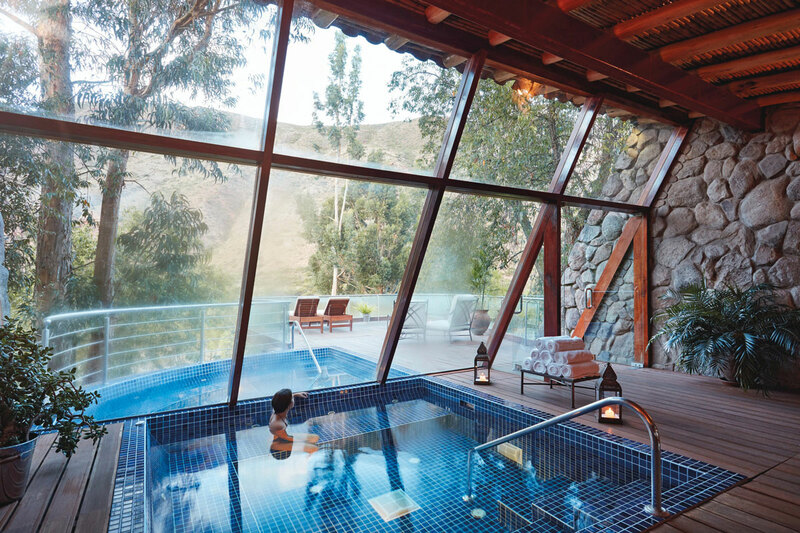 Indulge at the Andean-style Spa Mayu Willka with luxurious body wraps of Inca’s Gold and organic cocoa, before detoxing in the outdoor jacuzzi. As birds jabber overhead and wind whispers in the emerald trees, you’ll find total tranquility. Intimate and tranquil setting (23 villas). 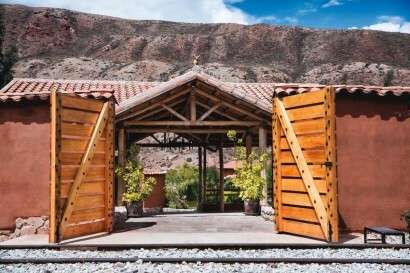 Exclusive train station for guests. Luxurious heated swimming pool and spa. 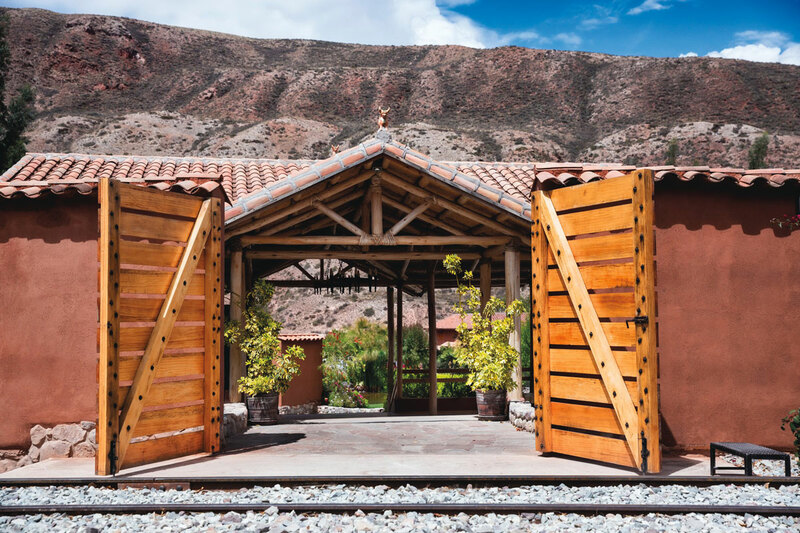 Board the Belmond Hiram Bingham train from our private station to embark on the incredible adventure to Machu Picchu. Reconnect with nature while practicing yoga next to the flowing Urubamba river. 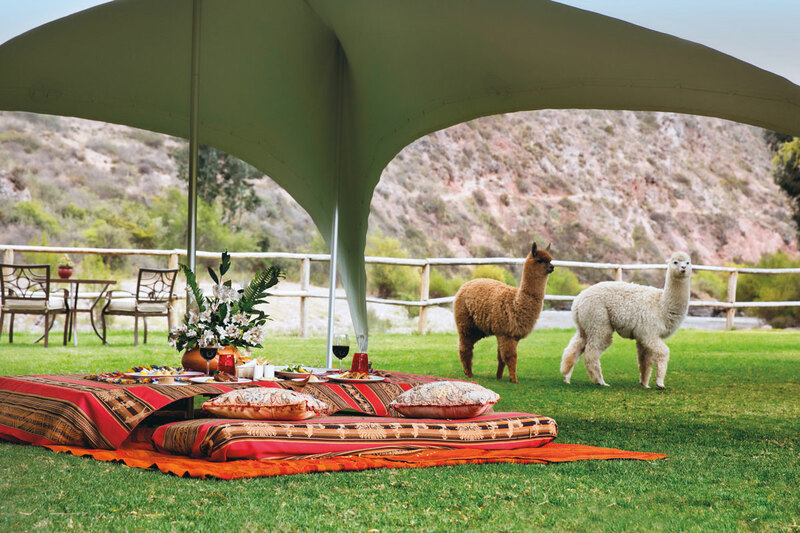 Learn how to cook peruvian cuisine with the incredible view of the Sacred Valley. Indulge in a lovely picnic rendezvouz surrounded by nature. Journey from the ruins of Huaran toward the beautiful Harin waterfall on horseback while witnessing marvelous sites. 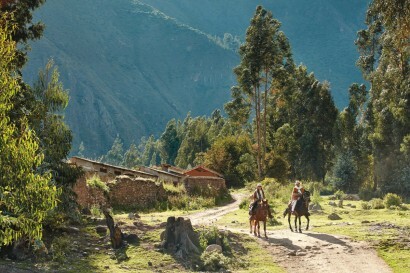 Thrill to the excitement of ziplining, a totally safe and exhilarating way to soar over the magnificent Sacred Valley. 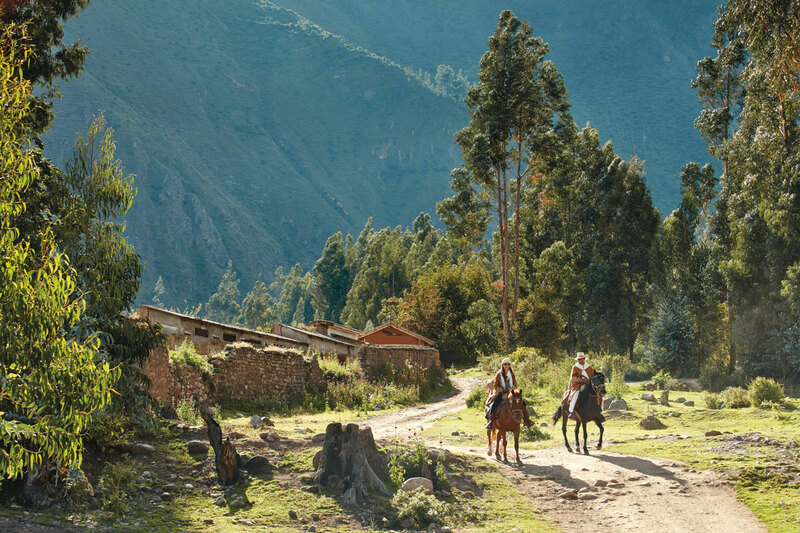 It’s the perfect place to start your Peruvian Adventure due to its low altitude. • 10 Deluxe Terrace Room (452ft2) : Each of these vibrant rooms is unique and offers stunning views over the Urubamba River and across the Sacred Valley. Includes one king-size bed or tin double beds with a private terrace. 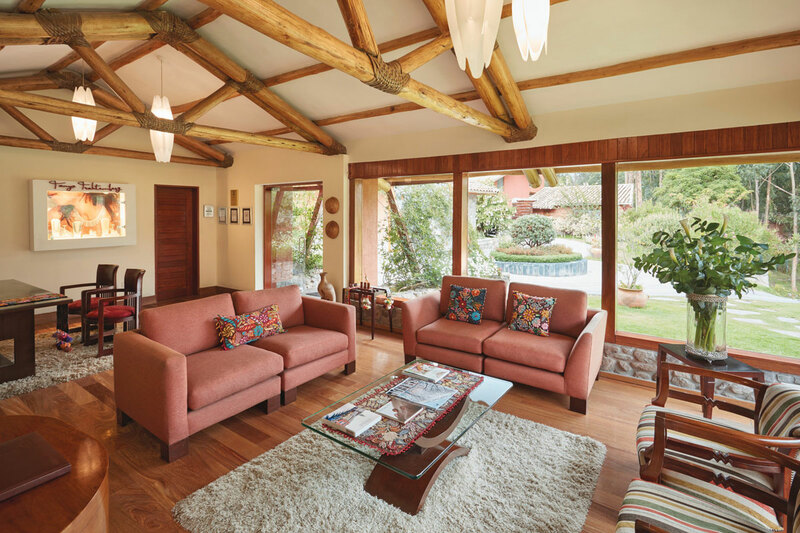 • 11 Garden junior suites (990ft2) – incredible, light filled spaces combine the essence and colours of Peru with indulgent, European minimalistic décor. Features one king size bed or twin queen size beds with large private terrace and garden. • 1 Villa Capuli (2368ft2) – overlooking the Urubamba river this villa offers 3 bedrooms (one with twin beds, two with queen beds) and 3 ½ bathrooms, a dining room, living room with fireplace and full kitchen. • 1 Villa orquidea (3,552 ft2) – Beautiful residence with 3 bedrooms (two with twin beds, one with a king size bed) and 3 bathrooms. Features a studio (loft space), a spacious covered terrace, dining room, living room with fireplace and full kitchen. • El Huerto Bar : Just 20 meters from the Urubamba River, guests can relax with cocktails to the soothing sounds of the water. 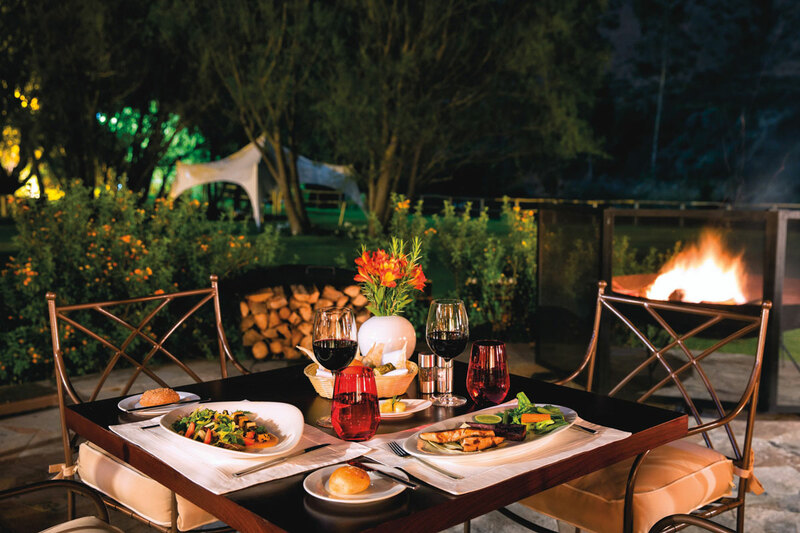 •capacity : Our hotel’s capacity can hold up to 400 guests for weddings, corportate party events in our gardens. 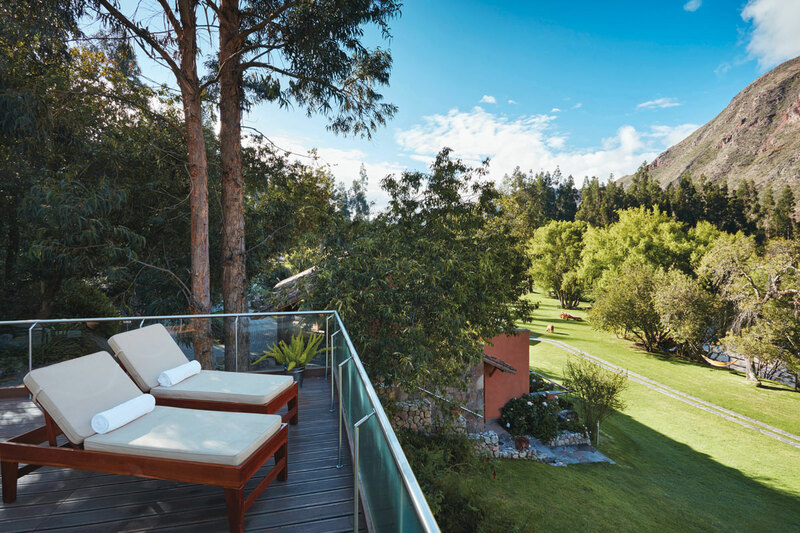 •Trip advisor travellers choice awards 2017 – Top 25 small hotels –south America #3 Top hotel. 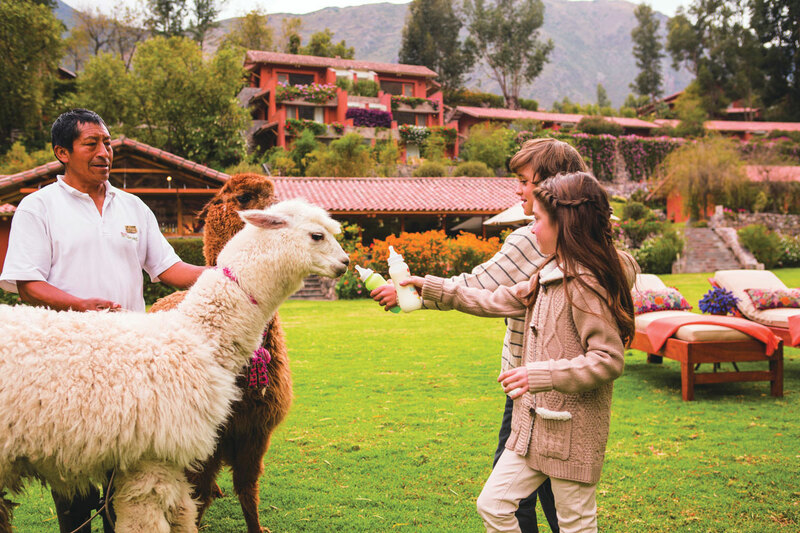 – Trip Advisor-Travellers’ choice awards 2016 – top 10 small hotels – peru – #3 top hotel. 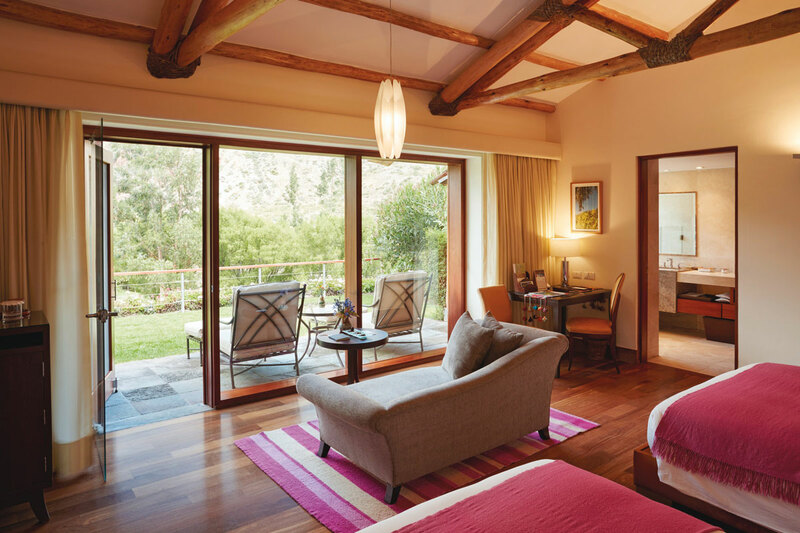 – Trip advisor- Travellers’ choice awards 2016 – Top 25 small hotels – south america #10 top hotel. Condé Nast traveler- reader’ Choice Awards 2015- #21 in the « Top 25 hotels in south america. 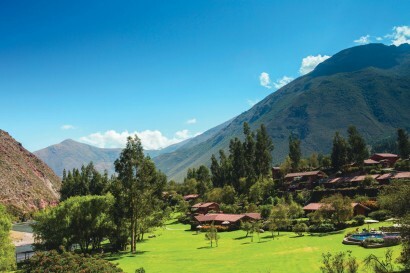 Trip advisor – travellers’ choice awards 2015-Top 10 small hotels – peru » Peru #2 top hotel. Trip Advisor – Travellers’ Choise Awards 2015 – Top 25 hotels for roamance – Peru – #7 top hotel. 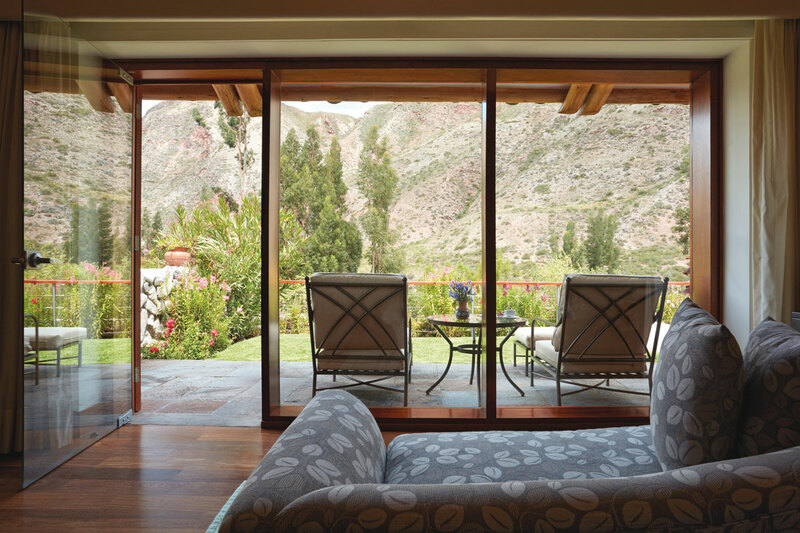 Condé Nast Traveler – Readers’ choice awards 2014- #2 in the Best hotels in central and south america. Trip Advisor – Travellers’ Choice awards 2014- Top 10 small hotels in Peru #9 top hotel.